Fischer blue, 55SMA>120SMA, SMAfast>SMASlow, HDMA blue. Fischer red, 55SMA<120SMA, SMAfast<SMASlow, HDMA blue. 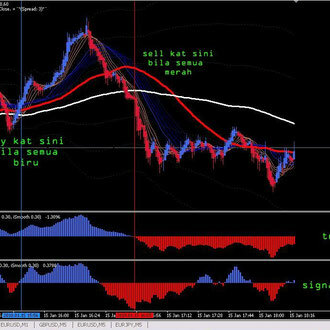 Place Stop loss on SMA 55. Exit on upper or lover bands of BB. 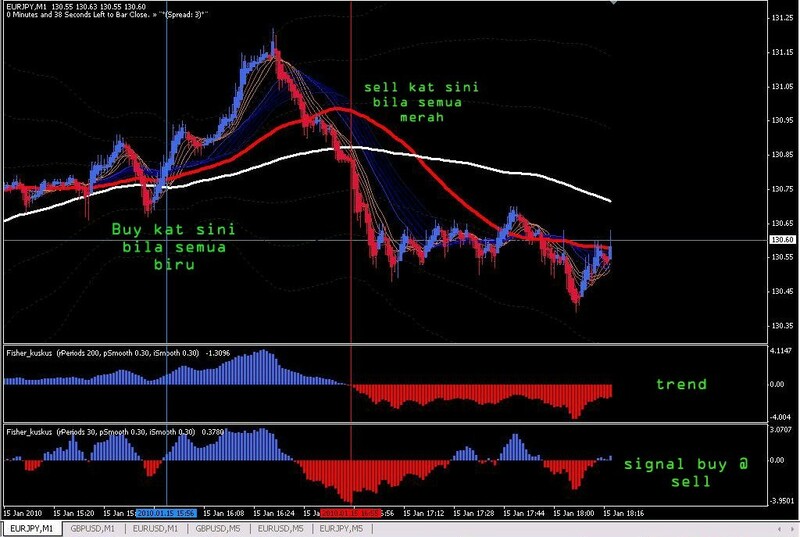 This is anothe Scalping strategy based on Bollinger Bands.